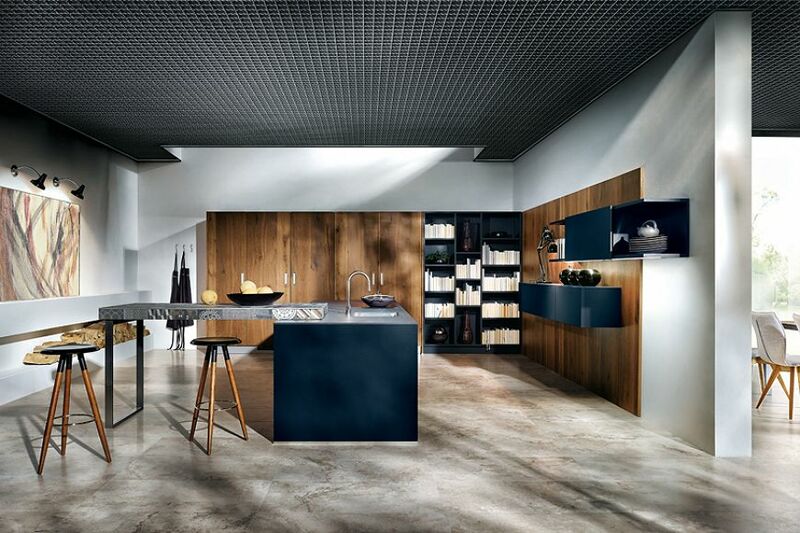 The highest quality product lines by the German kitchen producer Schüller are designated for the most demanding customers and can be found at the Next Trade Store kitchen studio in Prague's Vinohrady. 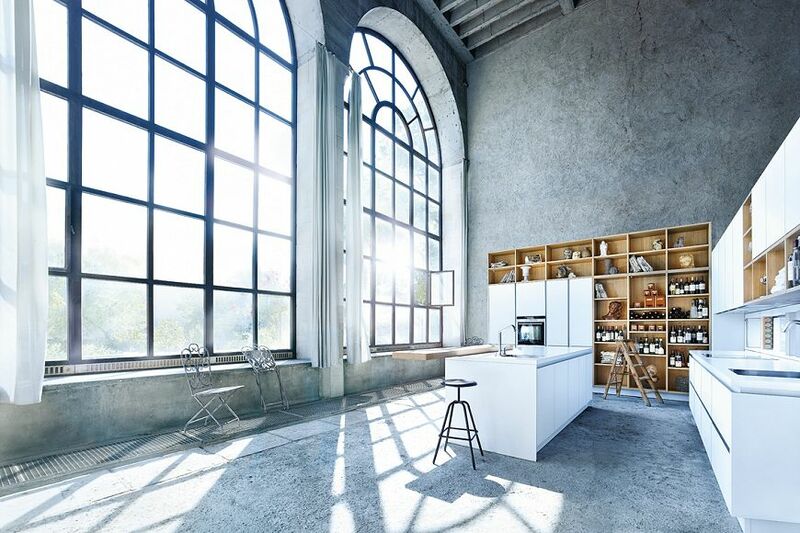 In an area of almost 300 m2 you can admire exclusive design kitchens from the Next 125 collection by Schüller, representing the best imaginable products available today on the kitchen and appliances market. 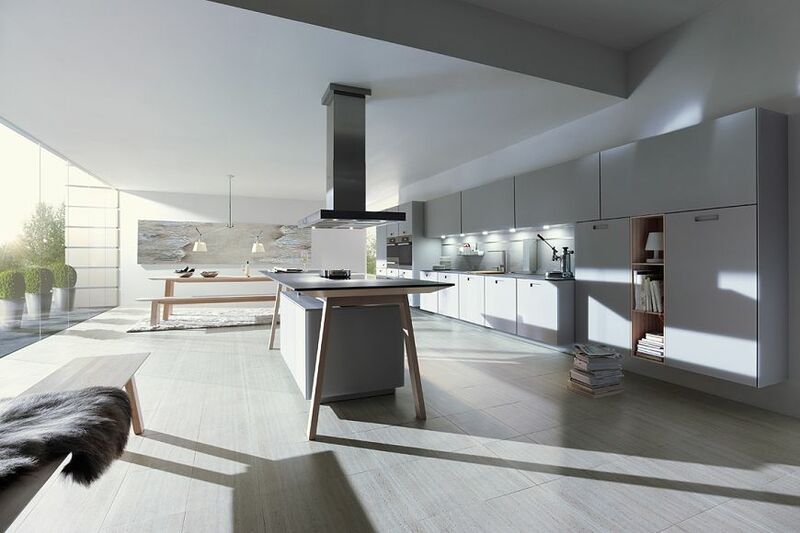 Schüller focuses on the production of custom-made kitchens according to the individual demands of particular clients. 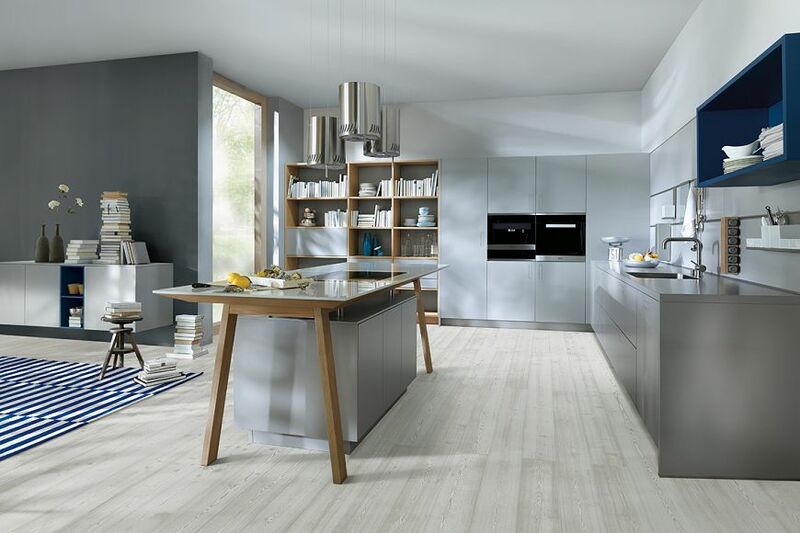 Its luxury kitchens, combining high functionality and unique design are produced in Germany and have been built with respect for ecological standards since 1965. Currently the Schüller company is one of the top five kitchen producers in the world. The Next 125 collection boasts minimalist design, emphasis on detail, and top quality materials. If you long for a luxury kitchen that will fulfill your most ambitious wishes, last a lifetime, and whose every detail will be exactly as you wish it to be, the German brand Schüller is the clear choice for you. It is also of interest to note that the Next Trade Store now also carries products from the sought after Italian brand ARPER – this design company offers commercial and residential office chairs and desks, chairs, dining tables, couches, etc. Visit the Next Trade Store where experienced architects and qualified technical staff will consult with you to create the kitchen of your dreams, in perfect harmony with your wishes.